Finally, we’re going to be getting one of the cool Audi RS cars, here in the ‘States. After years of seeing all the more interesting Audi Sport models stay east of the Atlantic, cars like the Audi RS6 Avant, RS4 Avant and RS3 Sportback, we’re finally getting one — the Audi RS5 Sportback. While we knew it was coming, the announcement of its pricing in the U.S. makes it feel more real. Starting at $74,200, the Audi RS5 Sportback is in prime position to take on its competition, even though there really isn’t any competition. The BMW M3 is only available in a sedan and same goes for the Mercedes-AMG C63. So while it’s a bit more money than those cars to start, it’s the only one with a practical liftback-style trunk and killer good looks. Now, $74,200 isn’t exactly cheap. However, that does buy you a lot of car. For starters, you’re getting a four-door premium performance car with a liftback-style trunk and a ton of cargo space for its size. Then, you’re getting a 2.9 liter twin-turbocharged V6 that makes 444 hp and 443 lb-ft of torque. 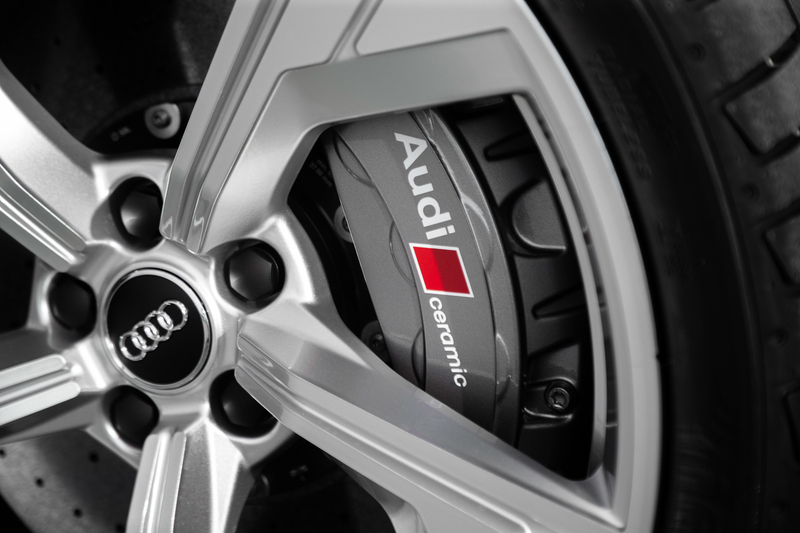 When paired with its eight-speed auto and Quattro all-wheel drive, the Audi RS5 Sportback is capable of getting to 60 mph in a claimed 3.8 seconds. So it’s properly quick. It also gets some impressive handling tech. 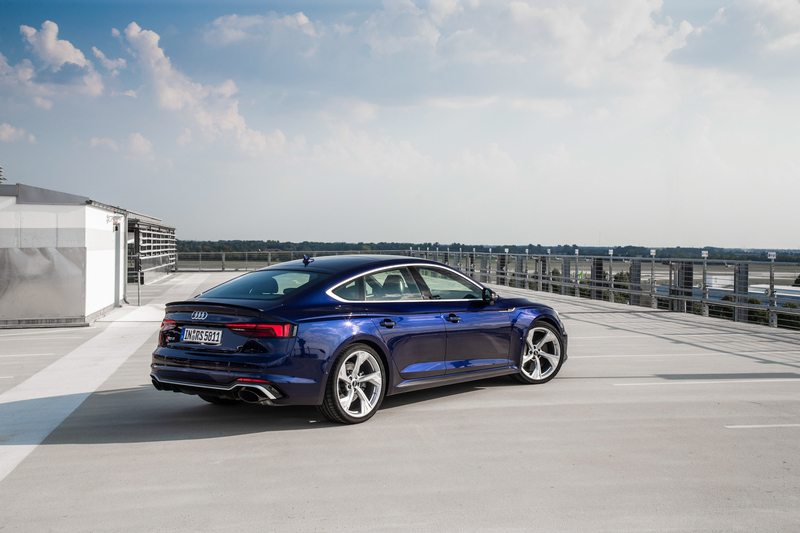 Diagonally-linked hydraulic dampers and an Audi Sport-tuned, three-mode adjustable suspension, dubbed Dynamic Ride Control, allow the RS5 Sportback to handle with the best performance cars on the planet. 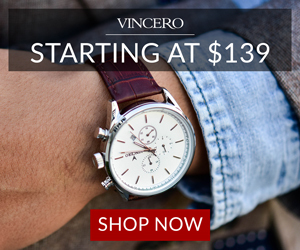 A lot of as-standard technology and equipment is also included in that price. Things like Audi MMI Navigation plus with Audi’s Virtual Cockpit, Audi connect® PRIME & PLUS, Direct tire-pressure monitoring system (TPMS), Audi phone box and rear USB charge ports (Sportback only) are all as-standard. So the Audi RS5 Sportback might be a bit pricey but there’s really no need for many extra options and it already comes with more car than any of its competition. We can’t wait to start seeing them on U.S. roads. Is this C5 Audi A6 2.7 Biturbo worth the risk?